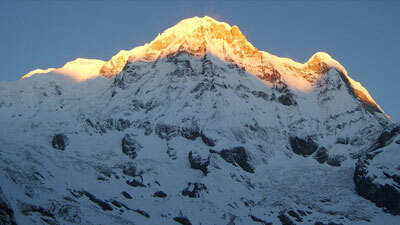 Himalaya is the largest mountain range in the world and Nepal is the country which covers the largest part of the Himalaya. 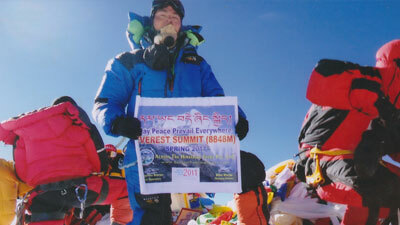 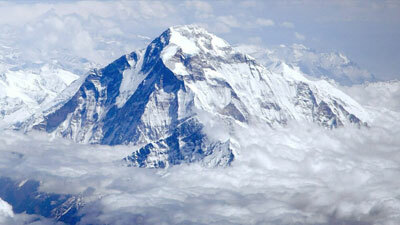 Among 15 of the peaks above 8000 meters, 8 mountains including the highest one Everest is in Nepal Himalaya. 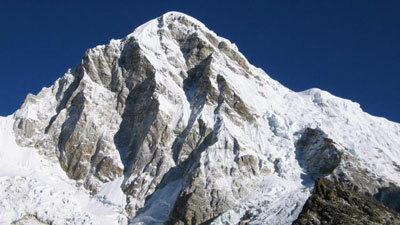 Besides these high peaks there are more than a thousand other picks are in different ranges from Kanchenjungha in the east to Saipal in the west within distance of 850km. 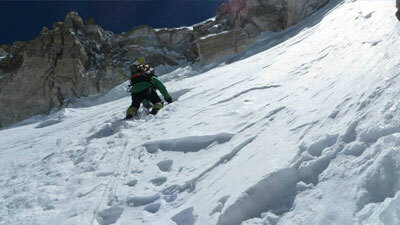 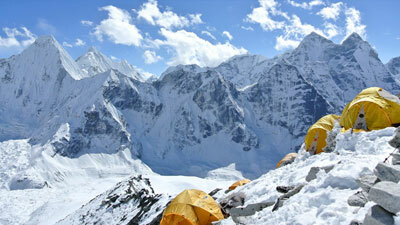 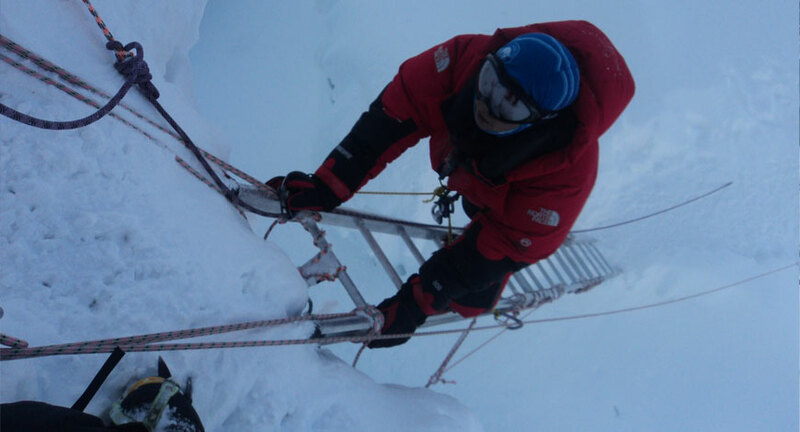 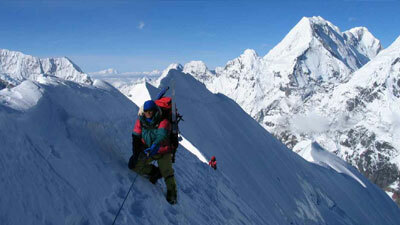 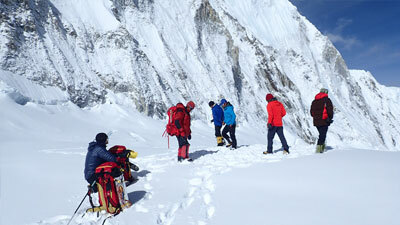 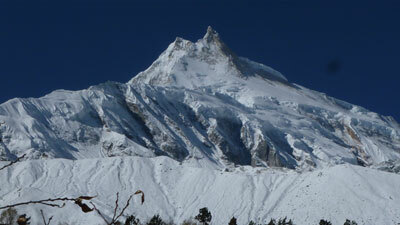 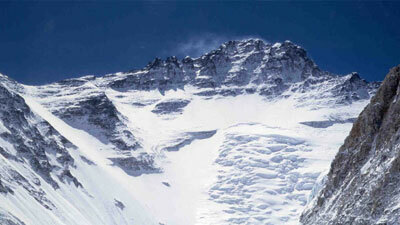 Mountains in Nepal in fact are always a challenge for the mountaineers from all over the world. 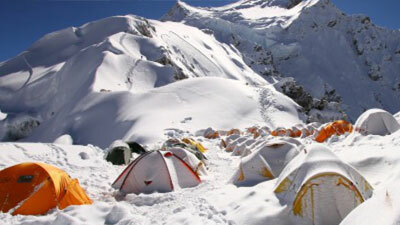 There is no argument that, Himalayas are the favorite destination for mountaineers as result every year more than 4 hundred expeditions trudge up to put the flag of success on top of them.